Now, you may have realized that I have a thing for Vulcan aircraft. 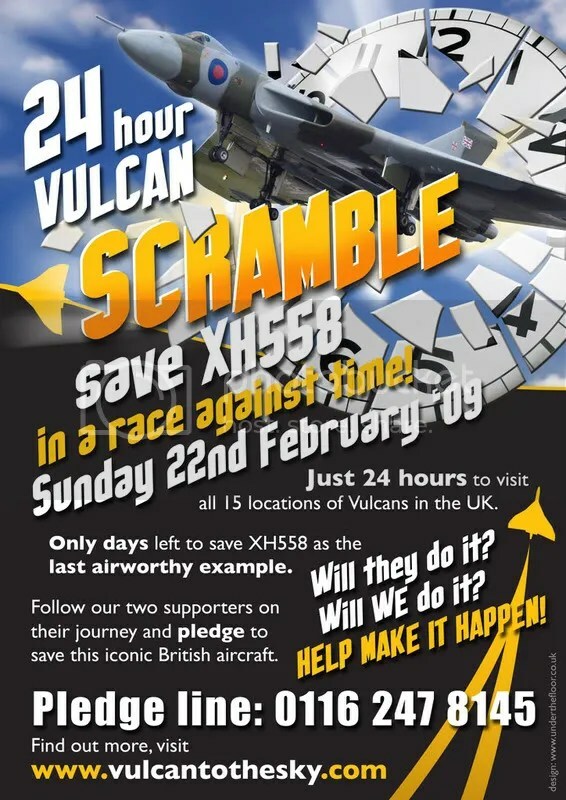 Well, I am a happy bunny, not only because the Bruntingthorpe guys are almost ready to get one Vulcan aircraft into the sky for this years season, but I have also located the Southend Airport Vulcan XL426. This poor Vulcan has a home but will probably never fly again. However, the chaps at Southend are working hard raising money to get this Vulcan back to ground taxi’ing condition. This means that she can throttle up to full take off speed, maybe even lift her front wheel, but essentially that’s as far as it goes. People would still see the majesty of this wonderful aircraft and hear the growl. Why not pop in and take a look. I have.